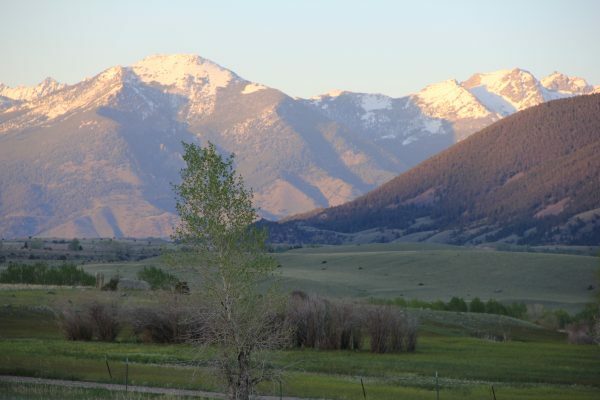 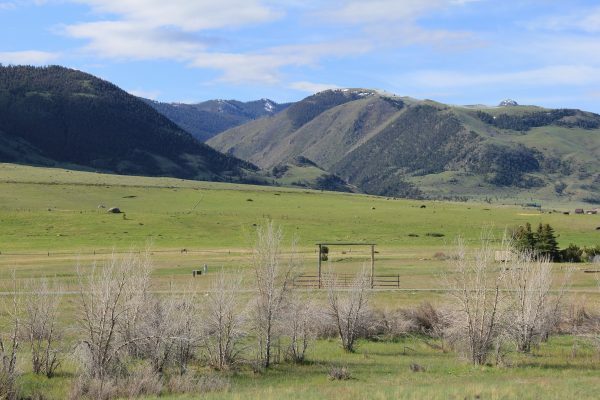 In the heart of Paradise Valley, just minutes away from world class fly fishing on the Yellowstone River. 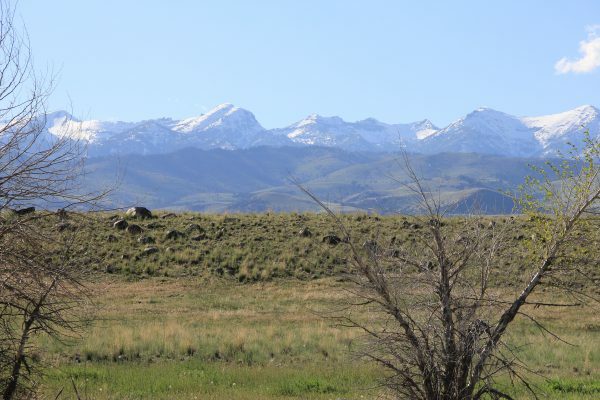 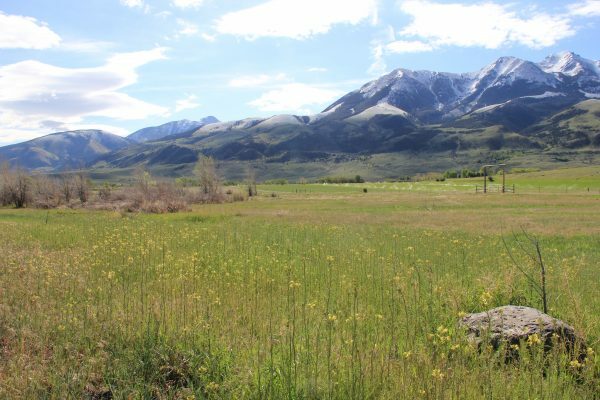 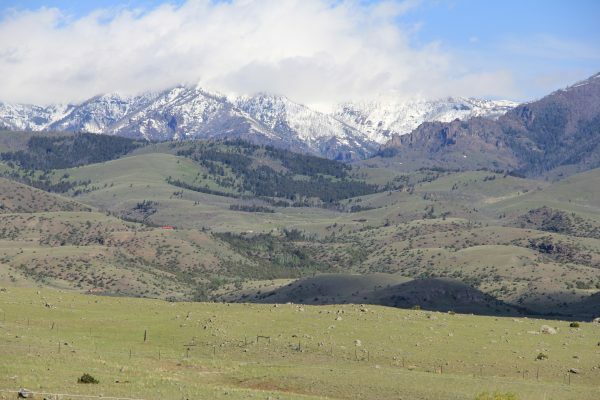 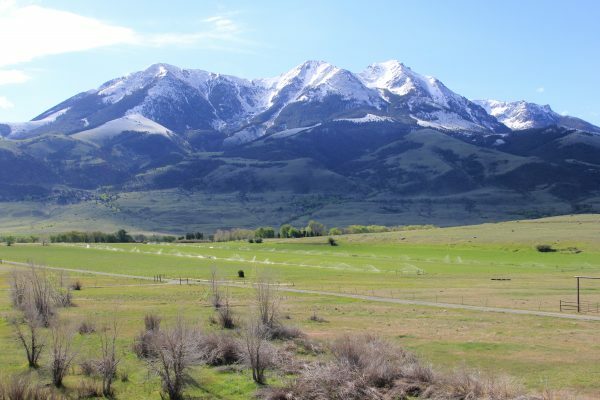 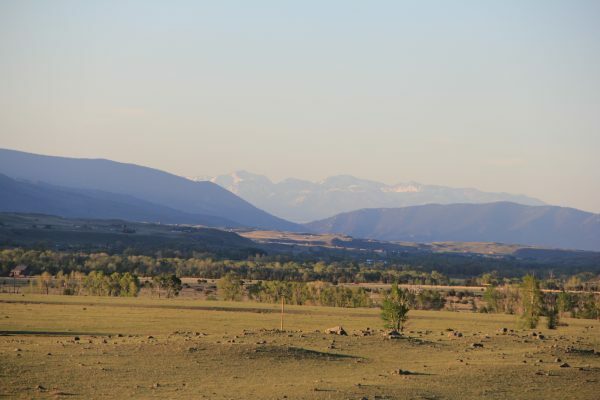 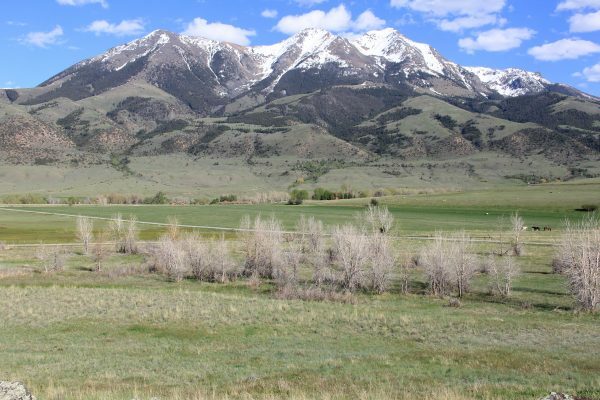 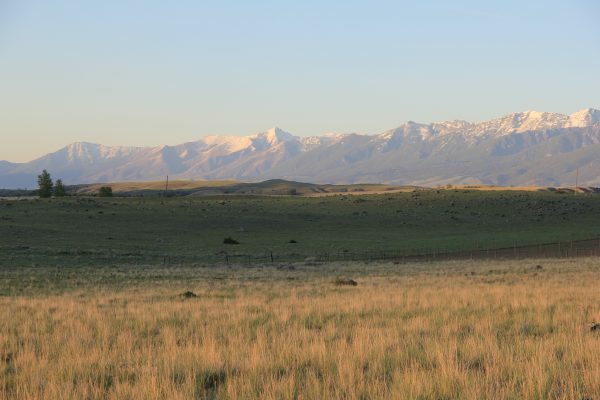 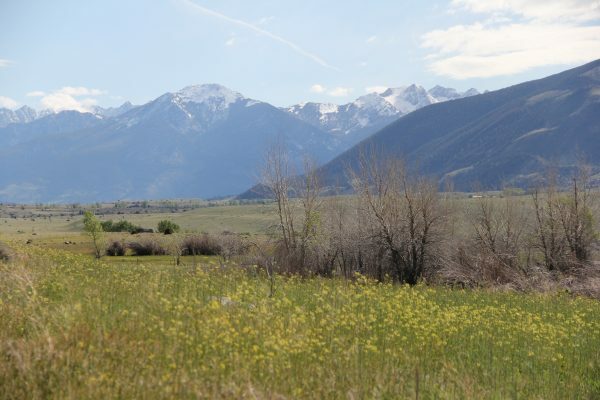 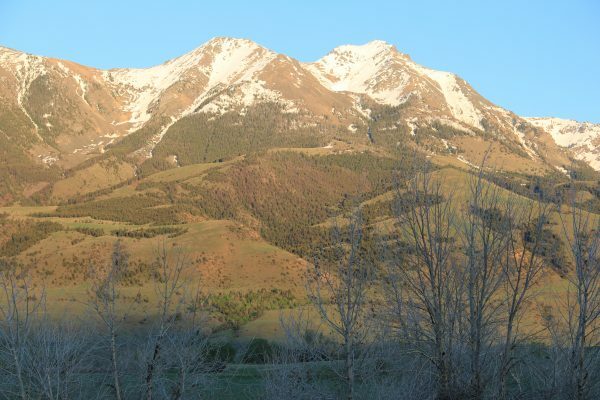 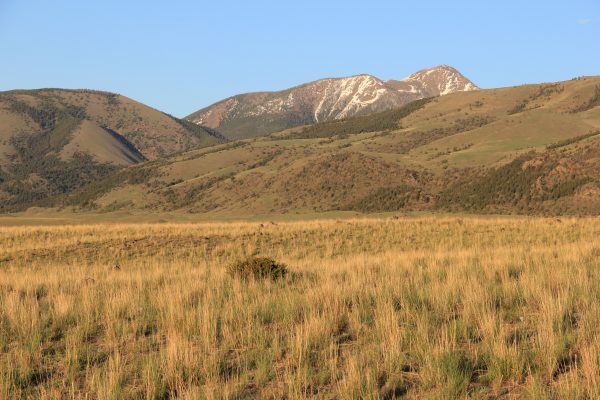 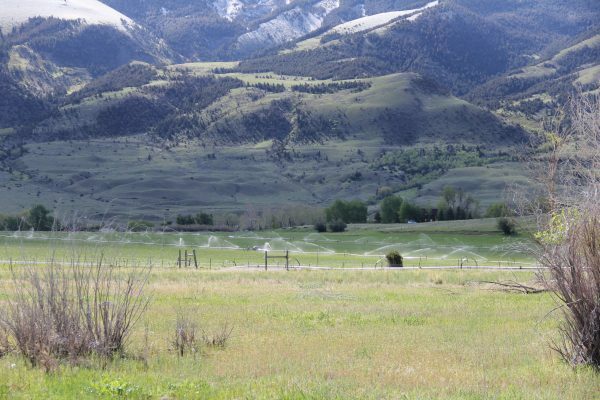 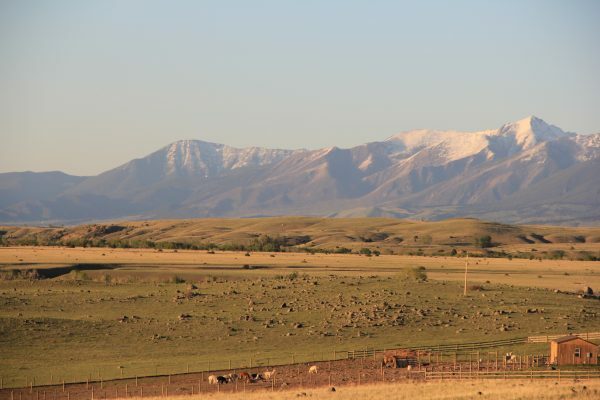 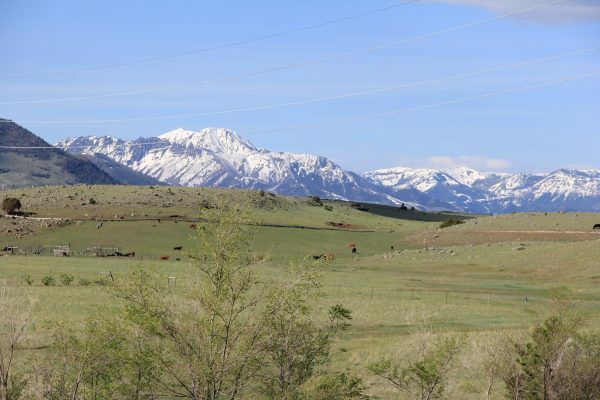 This 20 acre parcel has fantastic expansive views of the Absaroka & Gallatin Mountains, with a beautiful view of Emigrant Peak. 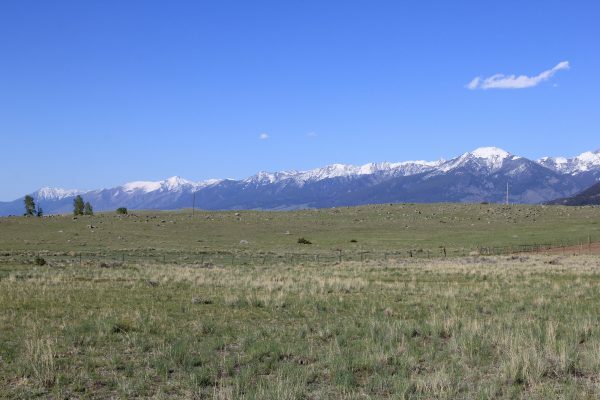 The parcel has a ridge line that sits up on the property for a perfect build site! 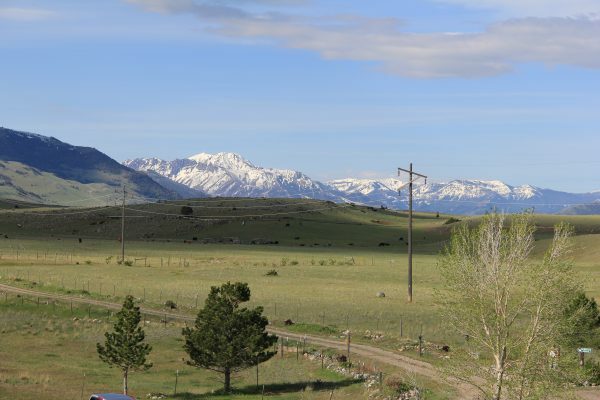 Electricity very close. 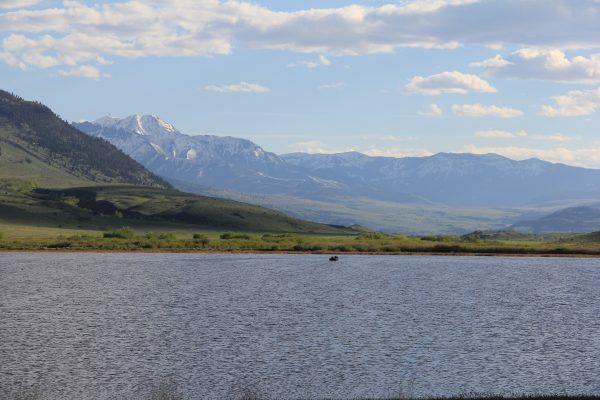 Daley Lake is only 4-1/2 miles away and hiking is a quick 4 miles to the Forest Service Trail head. 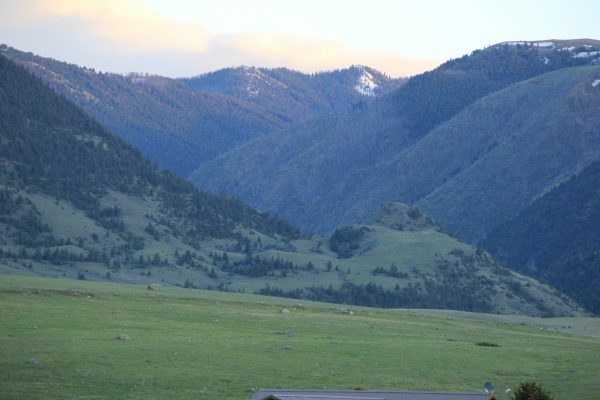 Ten minutes to Chic0 Hot Springs and 30 minutes to Livingston and Yellowstone National Park. 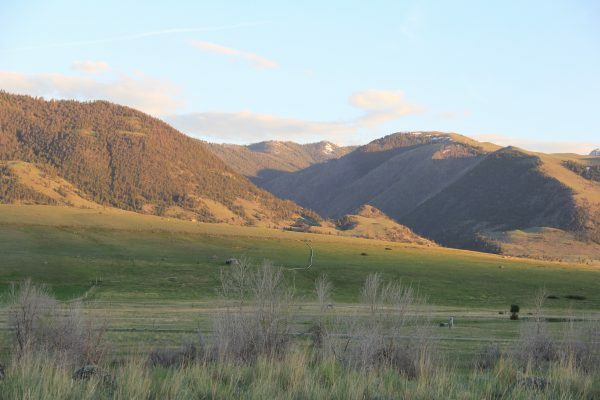 Gravel road access off of Six Mile Creek Road.